I was planning on using the 8mm project kics spacer. Before you say to just get the extended studs, I just don't want to do the work on the rears mostly removing the drums in the rears. Its not something that is challenging to me but I just don't have the patience right now or time to be fighting around with those springs in the cold weather. Also with the extended studs I would have to buy open lugs when I purchased oem like closed lug replacements recently. This isn't a fitment question but this is the last thread I've seen where people still consider 17" wheels. Interesting article on MotoIQ. If tires are heavier than wheels, and tire mass rotates at a greater radius than the wheel, then doesn't that mean that a 275/40/17 tire is going to be heavier and have more inertia than a 275/35/18 tire? Meaning that a heavier wheel with a lighter tire is better than a lighter wheel with a heavier tire. This post is an elaborate way to avoid saving money. Can you guys help me figure out the best wheel for my preferred tire size? I want to run a 255 tire. So I'm guessing the best fit would be 17x9 with 255/40/17...? Any wheels out there that are still produced and will fit without spacer, fender mods, aggressive alignment? 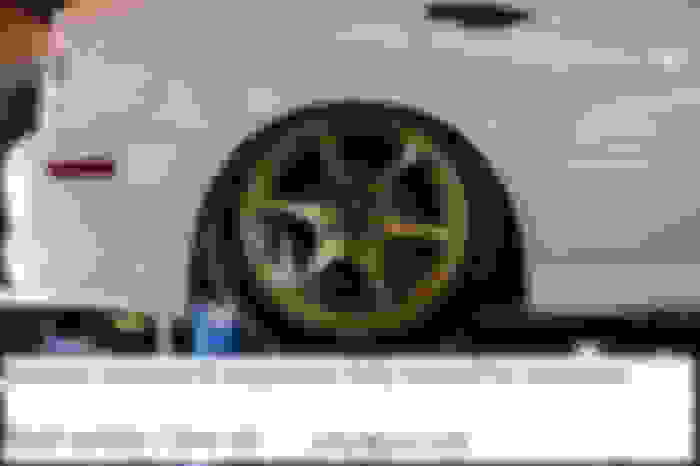 I found a set of Advan RZII 17x9 +35, but not sure if they'll clear the Brembos. And it's for a 2006 IX with rear fender lips rolled. Last edited by empunker; Feb 20, 2019 at 05:26 PM. Last edited by MinusPrevious; Feb 20, 2019 at 06:16 PM. Thanks for the feedback. What is considered a GTR face on the Advans? I also found a set of Advan RG-D2 in the same 17x9 +35 spec but still not sure if they'll clear the brakes. As well as a set of GramLight 57 Transcend Overseas in 17x9.5 +25. I would imagine that the +35 would make it just a bit tougher to fit over the brakes vs my +29's. Be careful w/those +25's GL's! +25 in a 9.5" wide wheel is very tough to fit properly in the rear. If you settle on spec, let me know & i will give you my opinion on what is needed to fit the rears. Except for spacer usage, the fronts are much more forgiving but expect some liner rub at lock positions! 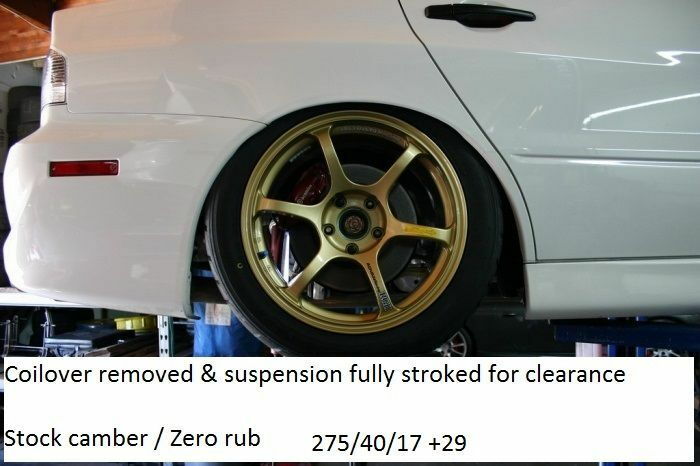 Based on my set 17x9+29 (track setup) & my street set Rota 17x9.5 +30 running 265's you will be needing more than a rear roll if youre looking for true no rub clearance. Any fender work required for 17x9 +38 wheels with 255/40 tyres? Last edited by MinusPrevious; Feb 24, 2019 at 06:04 AM. What would be the ideal set up for 255 or 265 tyres without any rub. I highly recommend a rear roll for any tire over the stock width. Its just good insurance. You cant afford to have any rub! Wheels up to 10.5″-11″ are possible in the 35mm-44mm offset range. I'll take their word for it and use that as a guide, the 52 offset I was thinking about is too far. 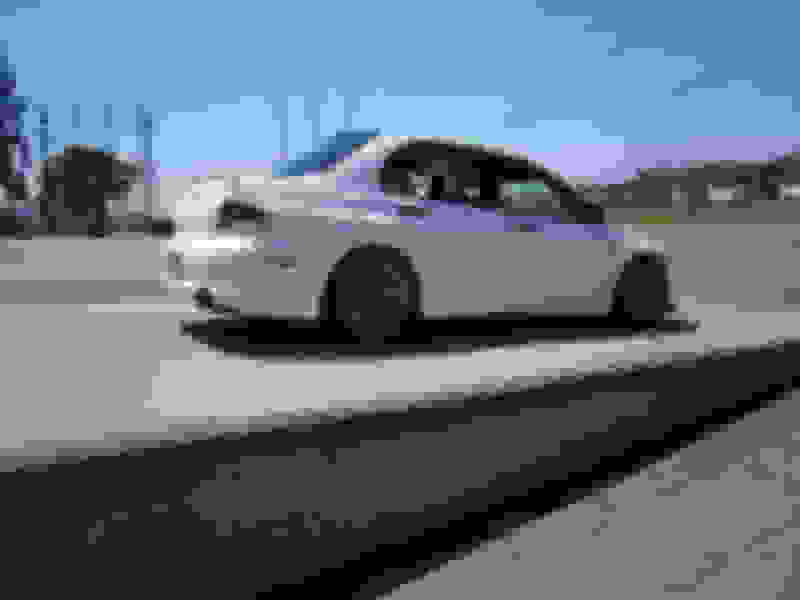 Last edited by Name User; Feb 26, 2019 at 05:53 PM. My Team Dynamics Pro Race 1.2 17x9 +35 fit no problem too. I believe those are still available.